Mobility and self-service technologies have empowered customers to unprecedented levels. 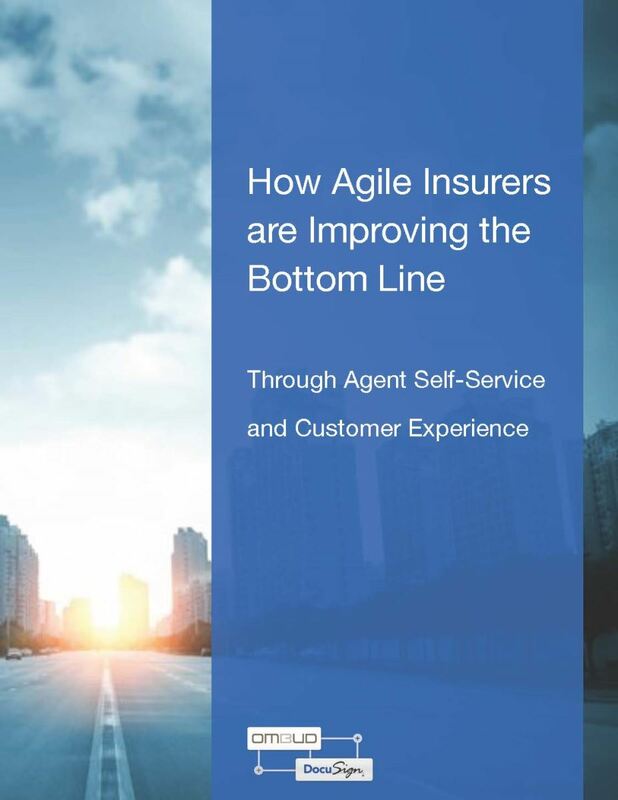 Agile insurers are embracing these technologies while transforming the industry with prioritized initiatives. The result is a streamlined business processes and improved the customer experience that directly improves their bottom line. eSignature best practices guide prioritized initiatives and help insurers build a strategy for agent self-service, delivering a best-in-class customer experience.